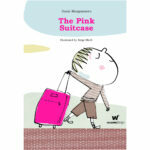 Spanning the generations, The Pink Suitcase is a warm-hearted and amusing tale about being different and celebrating the individual. 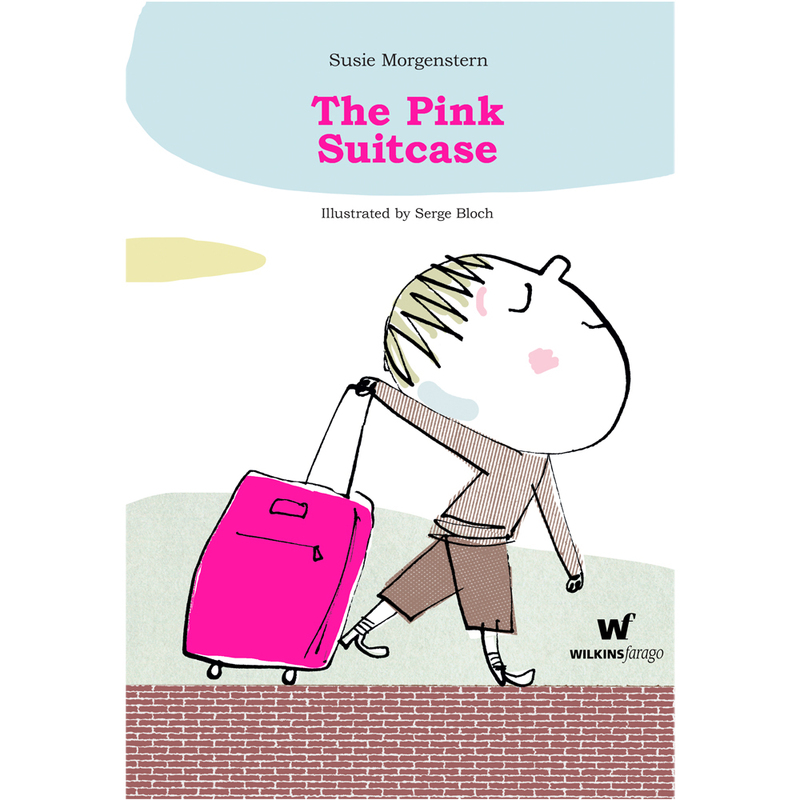 United States-born Susie Morgenstern is one of France’s most awarded and successful authors for children. A multi-award winner, she has written over one hundred books, many of which have been published in English. She was awarded one of France’s highest civilian honours, the Chevalier of Arts and Letters, in 2005. Serge Bloch is one of the outstanding illustrators of his generation, having illustrated dozens of books. His work as an editorial illustrator appears regularly in The Washington Post, Wall Street Journal, Chicago Tribune, The New York Times and Los Angeles Times, as well as Time and New York Magazine. He is a recipient of the American Society of Illustrators’ Gold Medal.